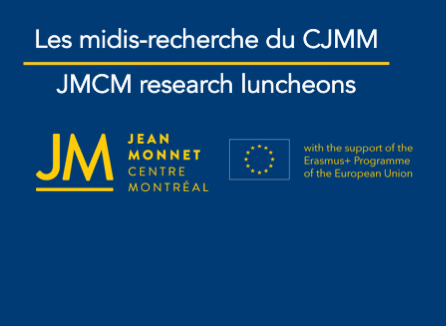 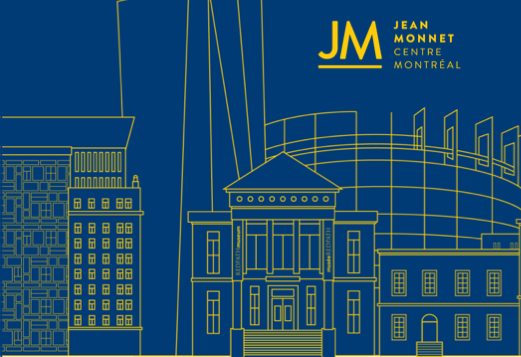 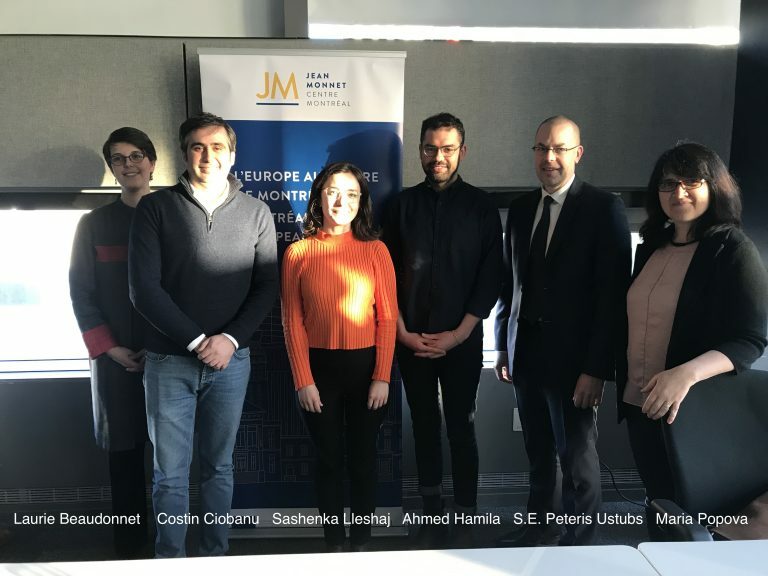 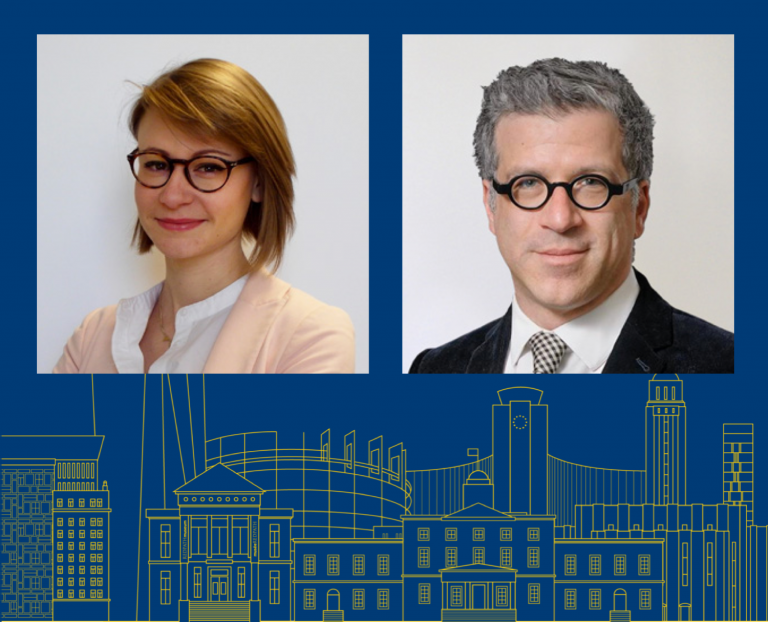 The Jean Monnet Centre Montréal offers two awards to recognize student excellence in European studies. 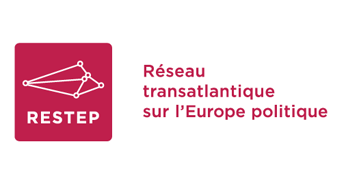 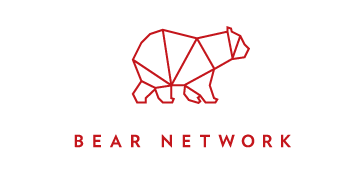 Application deadline is 22 March 2019. 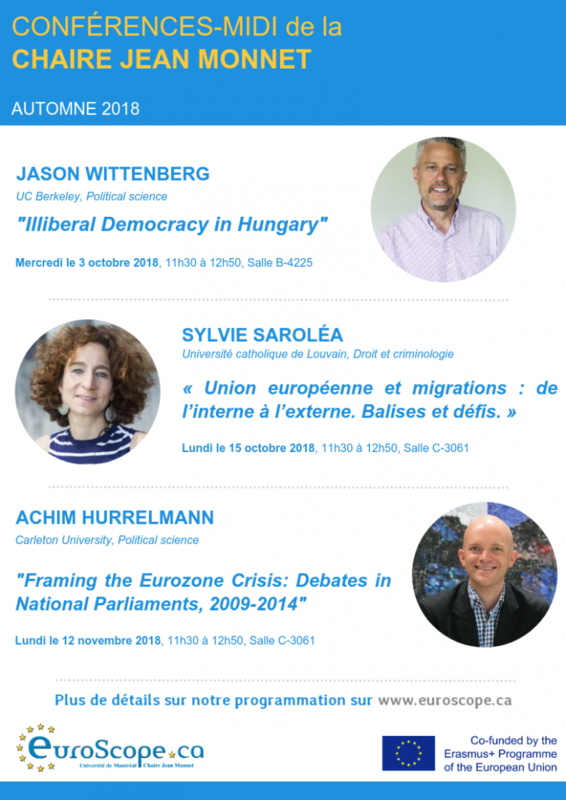 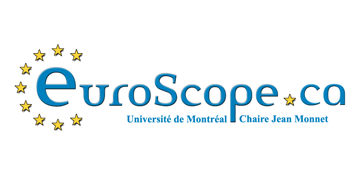 The Jean Monnet chair Euroscope organizes a lecture series on current issues of EU politics this autumn.